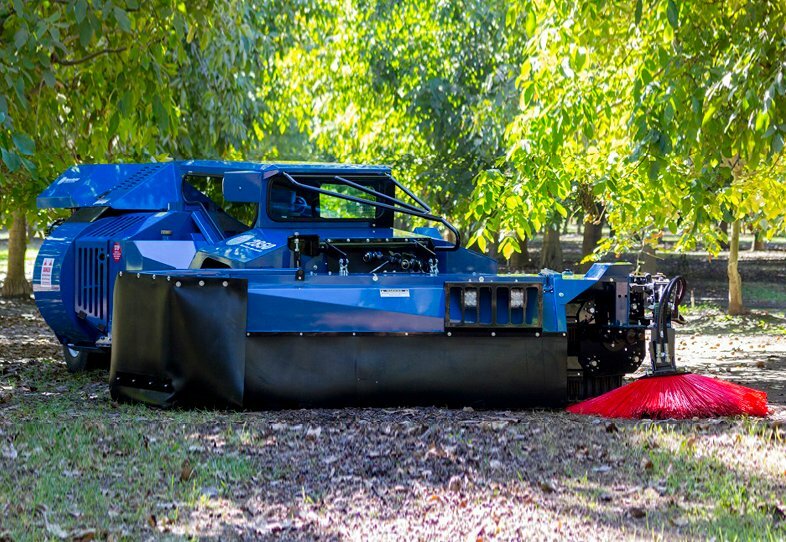 The 2930 is our newest environmentally-friendly Self-Propelled Sweeper. 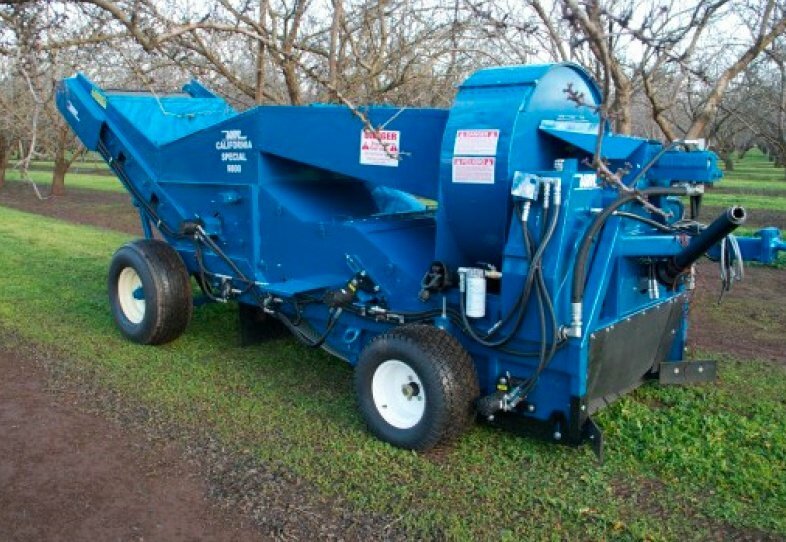 Powered by a John Deere 4045-T, Tier 4F, 74 HP engine, requiring NO DEF FLUID. 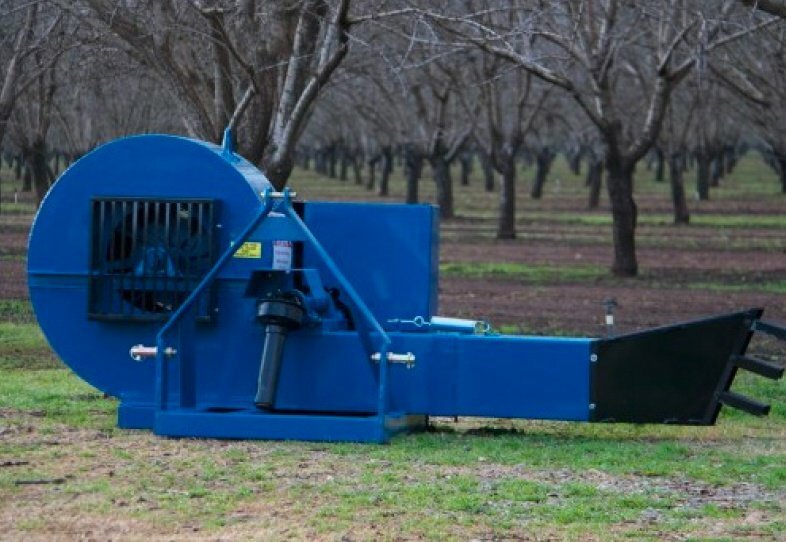 The ground drive features two-speed piston motors with double-reduction gear boxes powered by a high efficiency hydraulic system. 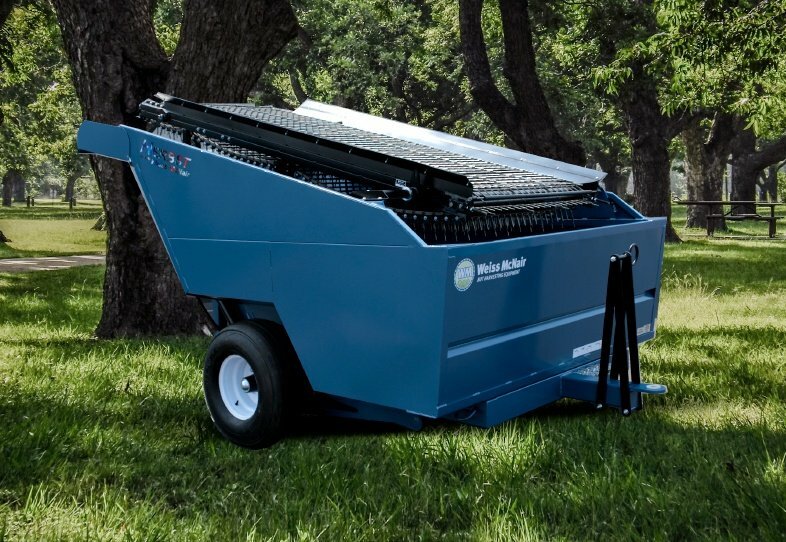 The 2930 is a versatile and powerful unit that includes an ergonomic seat and fully illuminated dash panel switches. The 2930 standard equipment includes rear view camera and full heating & air conditioning in a dust-free, pressurized cab. Cabin has doors and oversized windows for improved visibility and easy entry, a full gauge display with tachometer, engine temperature, and oil pressure, along with an easy-to-read electronic fuel level display. Tine Bar 5Bar - 6' 6", 7' 6", 8'6" & 9' 6"
6 Bar - 7' 6", 8'6" & 9' 6"